The Clicgear® Umbrella Spacer boosts standard Umbrella and Umbrella Accessory Height. The Umbrella Spacer boosts the height of your umbrella when used with a standard Clicgear Umbrella Holder. 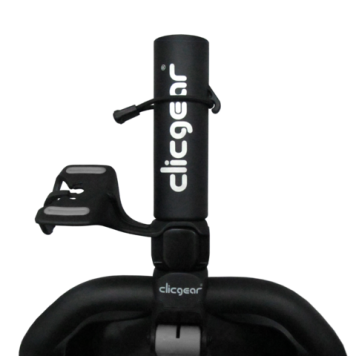 The Spacer also allows more room for Clicgear umbrella mount accessories like the Clicgear GPS Holder or Steering Knob.